I remember around this time last year I was heading to TJ’s Kiddies Store in Vancouver with the tickets I had won to the Modern Bump Social. I was nervous as all heck driving and going alone. I’m super shy, yes that is true when I am around crowds that I don’t really know. Luckily I had somewhat started a good ole online friendship with Tamara from Discovering Parenthood who I had won the tickets from and at least knew one person. 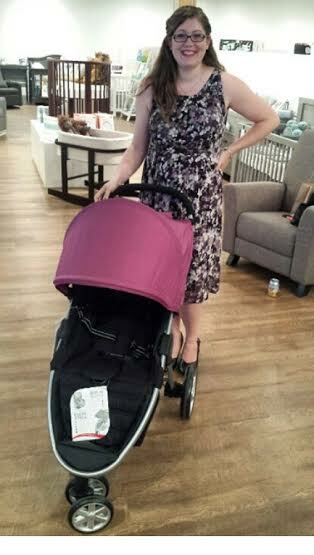 The night was fabulous and I walked away with winning the largest prize of the night which was a Britax Travel System. How awesome is that?! Now this year I will be heading there as an ambassador along with Tamara again. What many changes just a year brings. 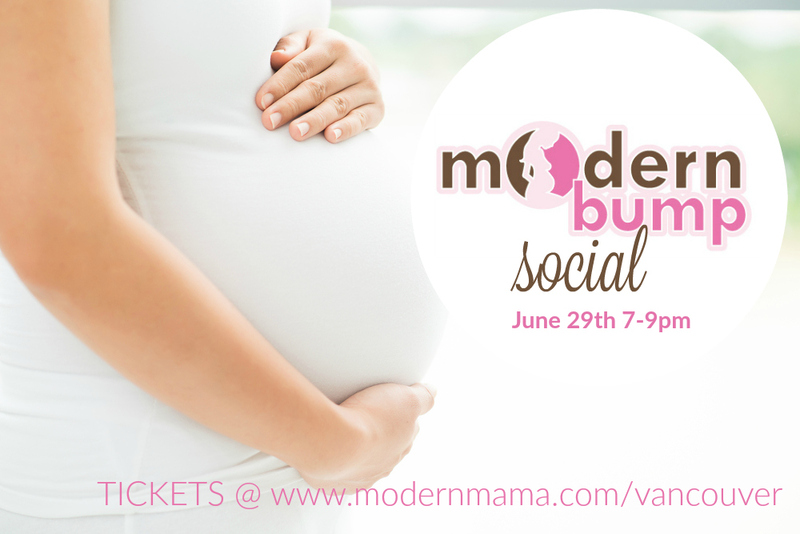 This is such a great night for mama’s to be and mama’s who have just had a baby. When and where you ask? Well, this great event will be on June 29th from 7-9pm at the TJ’s Kiddies Store, 88 SW Marine Dr, Vancouver. Oh and one more thing, TJ’s will be offering 10% off shopping but you have to be there! There is limited seating so don’t wait! Hope to see you there.